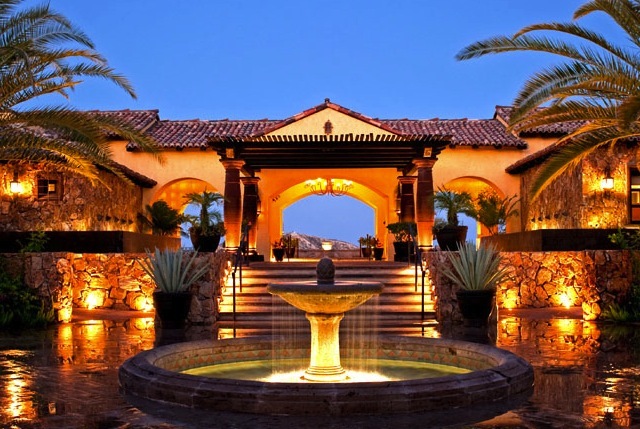 Located in one of the most exclusive golf communities, Casa Milagro is a custom hacienda style home located in the community of Las Colinas, Querencia. 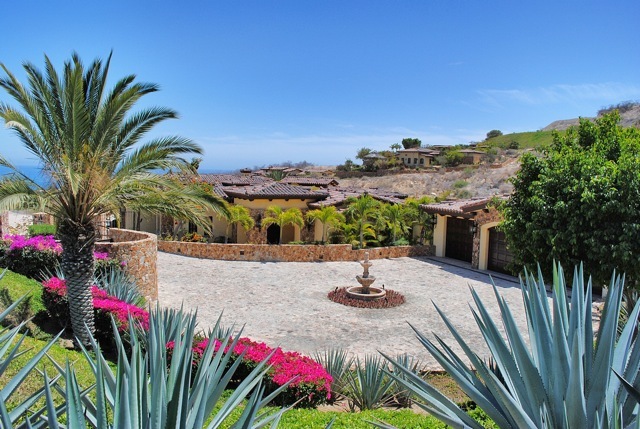 Las Colinas is Querencia’s premier neighborhood if you desire a hilltop location for a home that will be perched high above the Sea of Cortez with wide expansive blue water views that stretch from the San Jose coastline to Punta Palmilla. Casa Milagro is a 4768sqft. 5 bedroom 5 and 2 half bathroom custom home that comes fully furnished and ready to entertain guests. Querencia is Tom Fazio’s first designed 18 hole golf course outside of the USA and spans over 300 acres, carving it’s way through deep arroyos and resting atop cool, arid plateaus, at the top-ranked golf club in the peninsula. 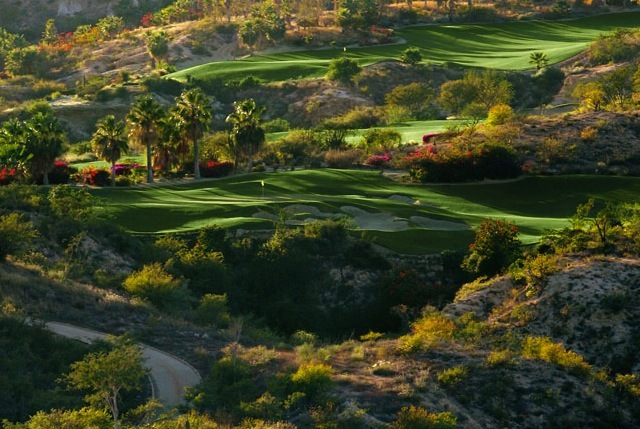 Fazio’s Querencia offers spectacular views from every hole, a challenging yet playable golf experience that both daunts and delights its players. Harmonious transitions from hole-to-hole, subtle breaks, contoured fairways, uniquely shaped bunkers stations. 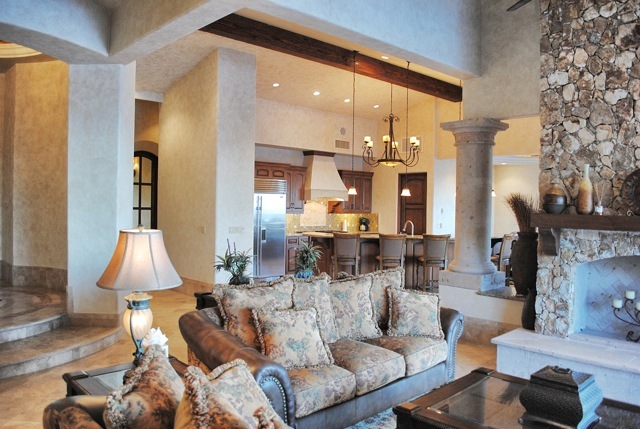 At Querencia, even non-golfers enjoy this amenity-rich lifestyle unique to the Los Cabos region. Be it your primary or secondary residence, Querencia is an enticing place to call home. The 60,000 sqft club house is home to every amenity an owner would ever need like multiple dining options, full service fitness facility, spa, yoga pavilion, tennis courts, kids club, kids pool area, arcade, business center and an on site concierge to assit you with any needs. Please contact me for more information on this custom home. *All information deemed reliable but not guaranteed or warranted.